Don’t Miss Out This Labor Day! Summer is coming to an end, which means Labor Day is approaching! On September 3rd people all over the country will be flocking to stores to take advantage of the awesome Labor Day deals! Labor Day Sales are already being promoted. There are many great deals on home decor, mattresses, furniture and much more! Stores such as Petsmart will extend their Labor Day sales to four days! Friday the 31st to Monday the 3rd. This is often a popular tactic stores use to promote deals and bring people in who may not be able to make it on Labor Day. Labor Day sales are also a great thing for students returning to school. Stores such as Bed, Bath and Beyond have great deals on dorm furniture, bedding and anything to make the semester fun and comfortable for those returning and new students. 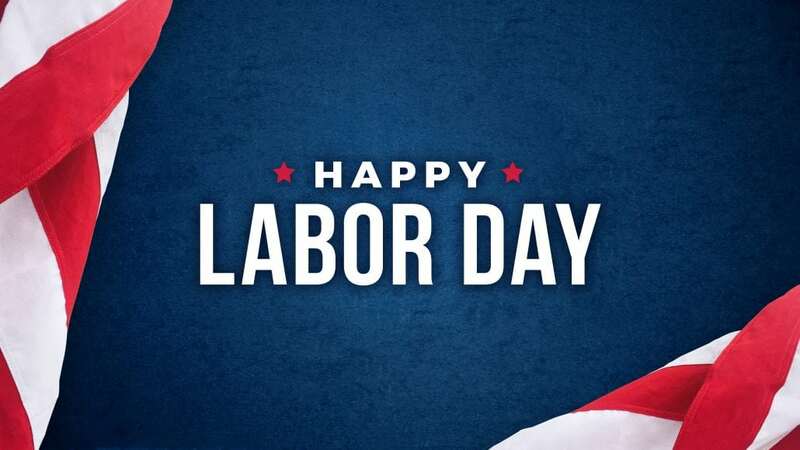 If you’re a Utah local like us, be sure to check the Deseret News or The Salt Lake Tribune for the many deals that will be going on this Labor Day!